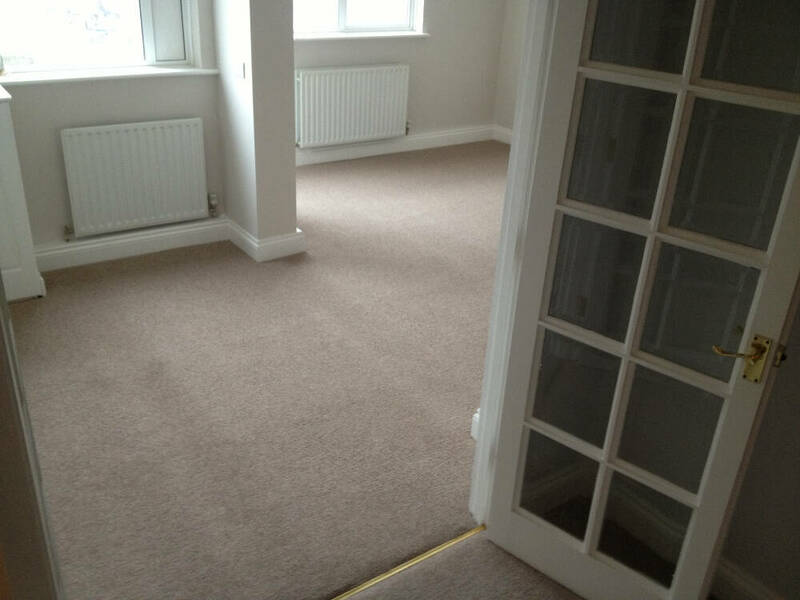 Cherry Carpets Ltd – we bring the carpet shop to you. The soft, sumptuous feel of carpet under your feet is a feeling that is beyond compare. Your home can be immeasurably enriched with the addition of a well chosen carpet to add a special touch of comfort and luxury to each room. 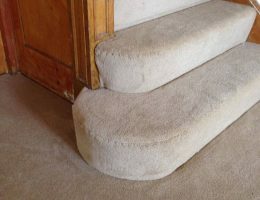 Carpet is practical too – it provides sound absorption, insulation from the cold, and protection from injury in the event of a fall. There are a plethora of colours, materials and designs to choose from. 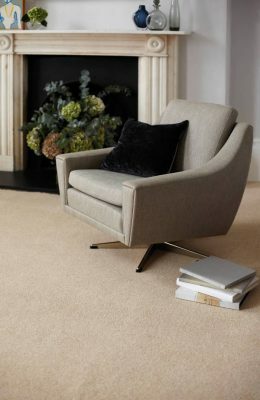 At Cherry Carpets, we will advise you of the best options available to suit your unique requirements. 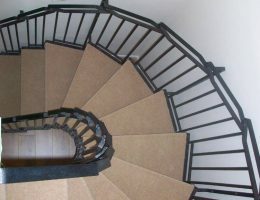 We will ask you about your lifestyle and your schedule as this will determine which style of carpet is the perfect match for you. 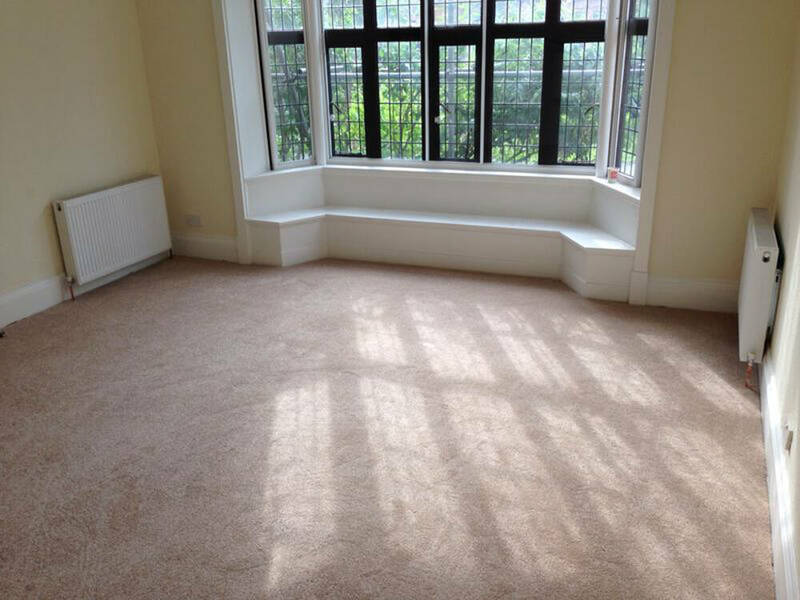 For example: plush carpeting is a very attractive option. It is enticingly thick, soft and alluring. However it requires regular care to keep it free of footprints and vacuum tracks. 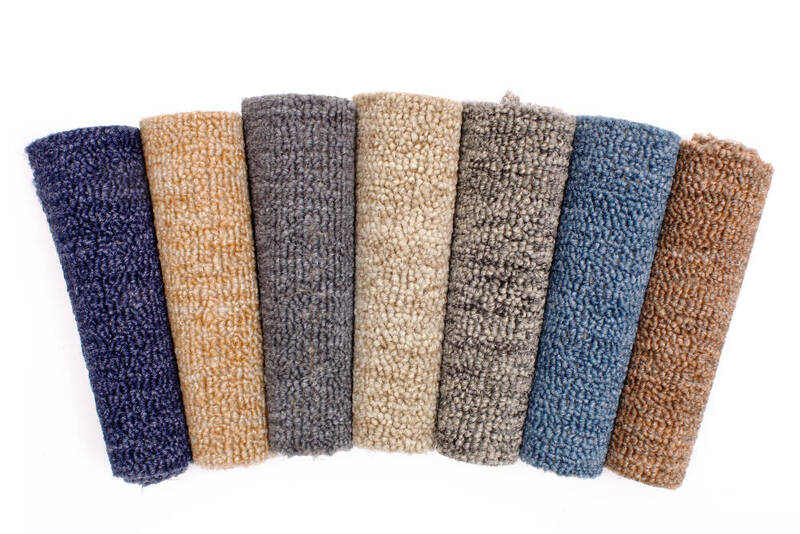 We would recommend plush carpeting to be saved for special, less busy rooms such as living rooms and master bedrooms. Now consider Berber carpeting, which is flat and dense. It is hardwearing and does not show stains easily. 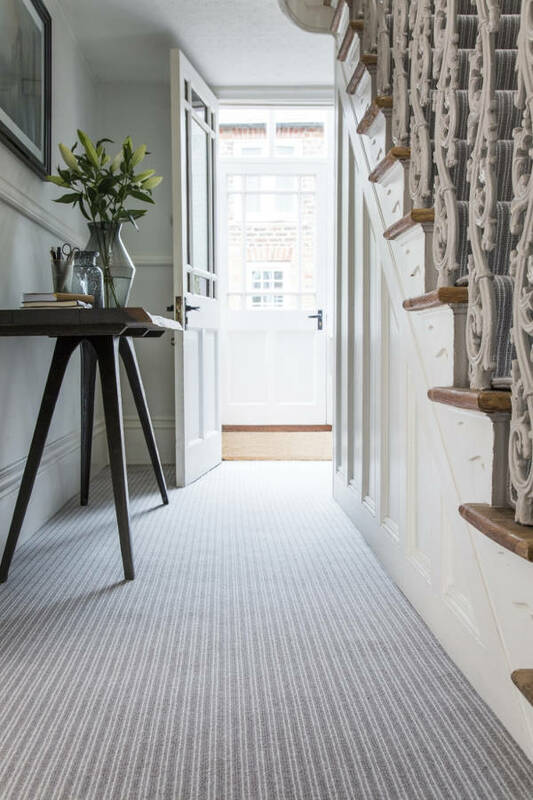 We would recommend Berber carpeting for rooms which will be subject to lots of use such as hallways and children’s playrooms. 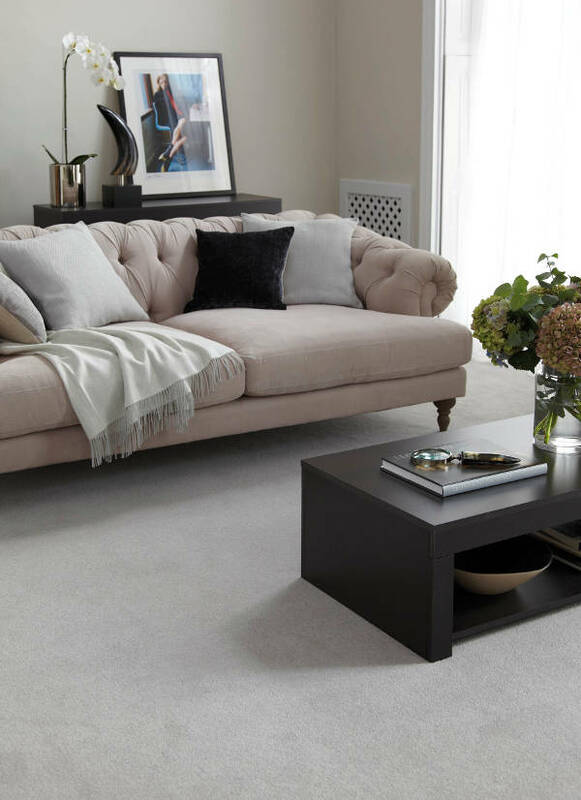 Of course budget is an important consideration, and at Cherry Carpets we believe that even the most luxurious carpet should be affordable on a modest budget. When calculating your budget you should consider lifetime replacement and maintenance expenses. For busy rooms, carpet tile might be a good option as individual tiles can be replaced if needed. At Cherry Carpets we can offer you a wide range of top quality carpets. We have a range of different fibres available from natural to synthetic. Our expert staff are always on hand you to help you make the choice best for your needs. 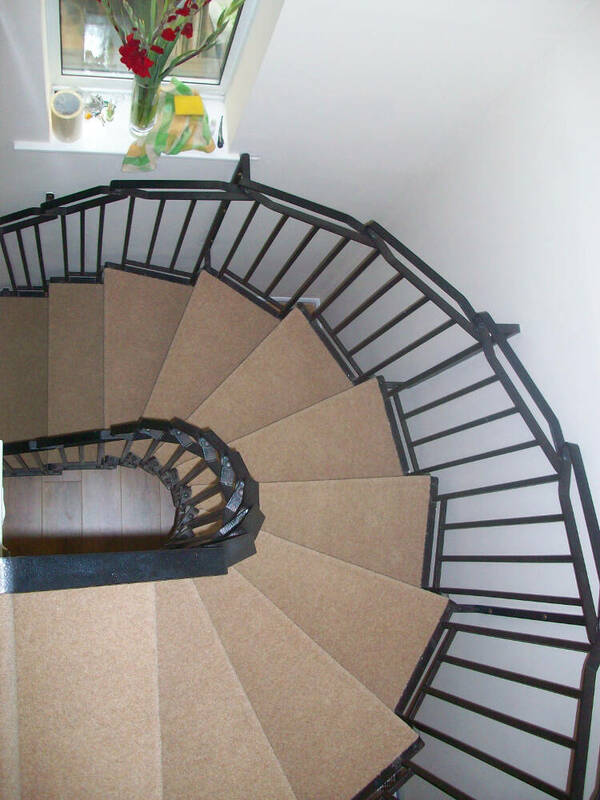 There is a bewildering range of materials available to you when choosing your carpet. 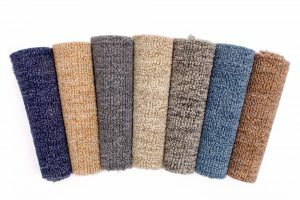 Wool is well established as the premium material, as well as the most durable, and it is priced accordingly. 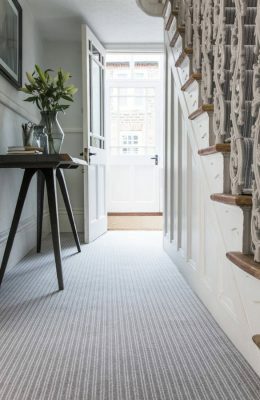 Modern synthetic fibres are more affordable, and they can come very close to the look and feel of wool as well as being very stain resistant. 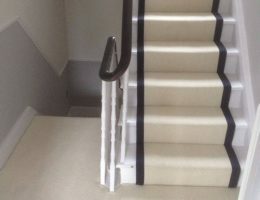 Polyester is especially good for areas exposed to moisture such as basements and stairways. These days there is also an option to have a mix of wool and synthetic fibres to have the best of both worlds. 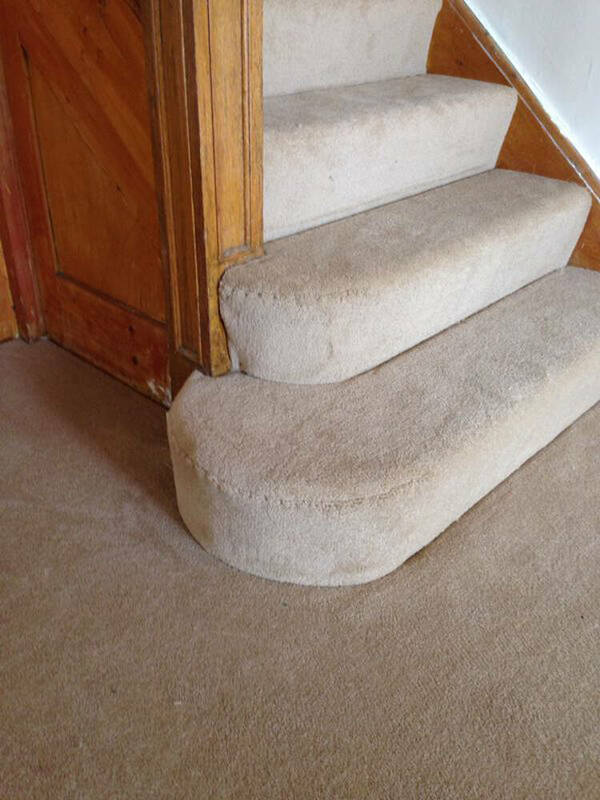 Our staff will ask you about the intended location of your carpet and how much wear and tear it will need to endure. 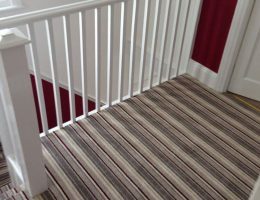 We generally advise you select heavy duty carpets for rooms that will receive heavy use, and stain-resistant carpets for children’s bedrooms. 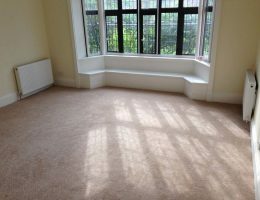 Carpets are an integral part of the interior design scheme of a room. 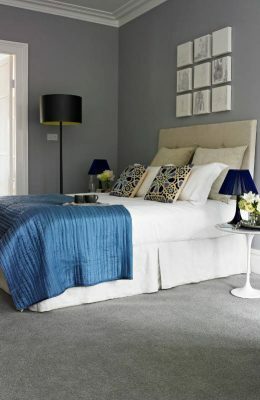 It is essential that the shade of carpet you choose will complement the colour scheme you have chosen for the rest of the room. At Cherry Carpets our staff will be happy to advise you of the most suitable colour to create the mood you desire. 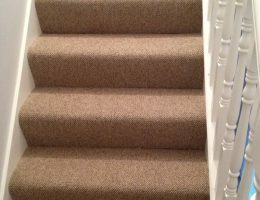 In addition, we can offer you a home sample service through which you can have carpet samples delivered to you to help you decide. This service is free and without any obligation to you. You will want to keep your carpets for many years to come. Our staff will be happy to inform you of the maintenance and cleaning requirements of the various carpets we offer. 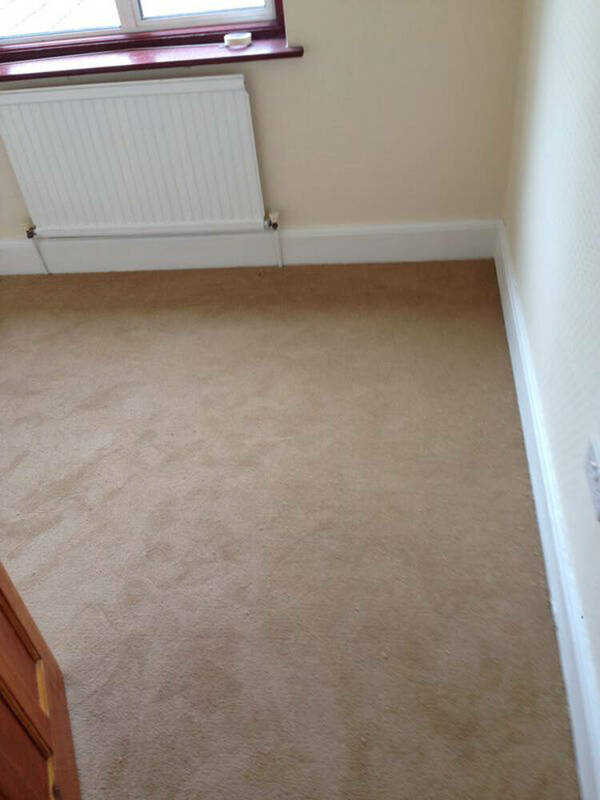 We can tell you how often the carpet should be cleaned and advise on recommended cleaning products. 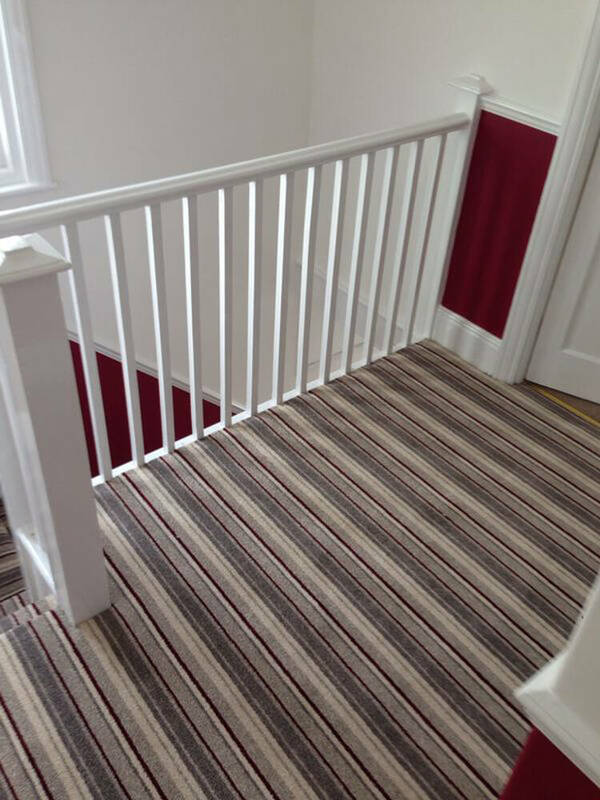 You may also be interested in opting for carpet tiles instead of a roll of carpet – tiles can be replaced one at a time if they become stained and dirty. 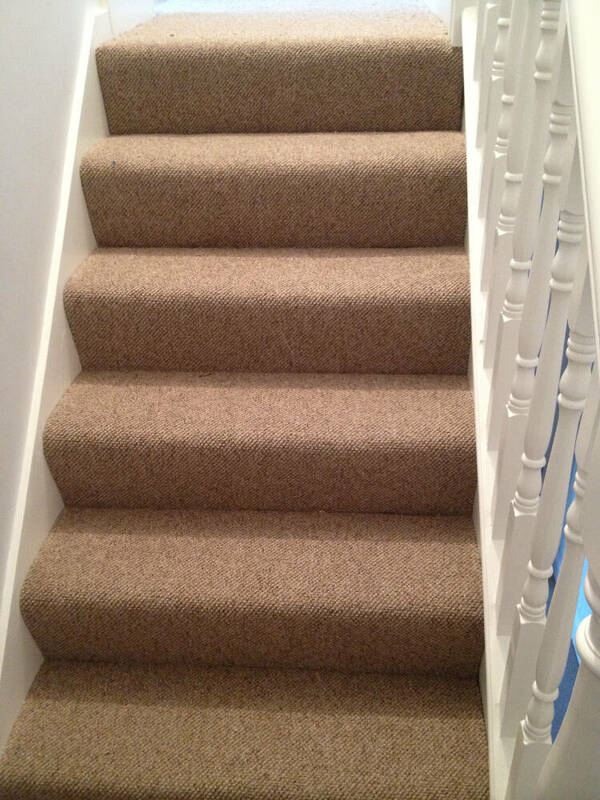 With all woollen carpets, we include the option of Fibre Shield. This is an anti-microbial fibre protection product that when applied to your carpet, continuously kills bacteria. Fibre Shield is a fibre protection specifically for woollen carpets. It continually inhibits the growth of microbes, such as bacteria, mould, mildew and fungi. It is these Microbes that can cause odour, discolouration, and deterioration of carpets. Fibre Shield is fast becoming one of the most recognised and effective antimicrobial protection solutions on the market. Not only does it provide a continual defense against damaging microbes, but the long-lasting, durable barrier will help prolong the life of your carpet. 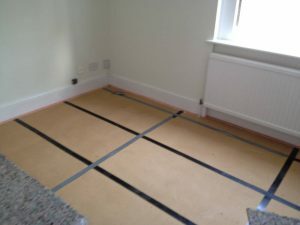 Underlay is not the most exciting part of carpeting, but it is a necessary one. A good underlay will help reduce noise and retain heat. It can actually lower your heating costs. Additionally, underlay will also ensure your carpet lasts longer. Cherry Carpets are now suppliers of Instalay, the new revolutionary underlay flooring installation system. This innovate product removes the use of adhesives, is quick to install and is clean and tidy for your property. Instalay adds underfoot comfort to your flooring. It’s great for sound absorption making it ideal underlayment for hospitality, private homes, retail, healthcare, education facilities and more. This product is perfect for use as underlayment for Carpet tiles, Carpets, Wood, Laminate and luxury vinyl tiles. What makes this product even better is that it’s environmentally friendly, made from recycled tyre rubber and fully recyclable. 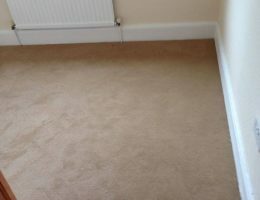 At Cherry Carpets we have a large range of underlays available. Please call us on 02082499726 for advice on which product is right for you. 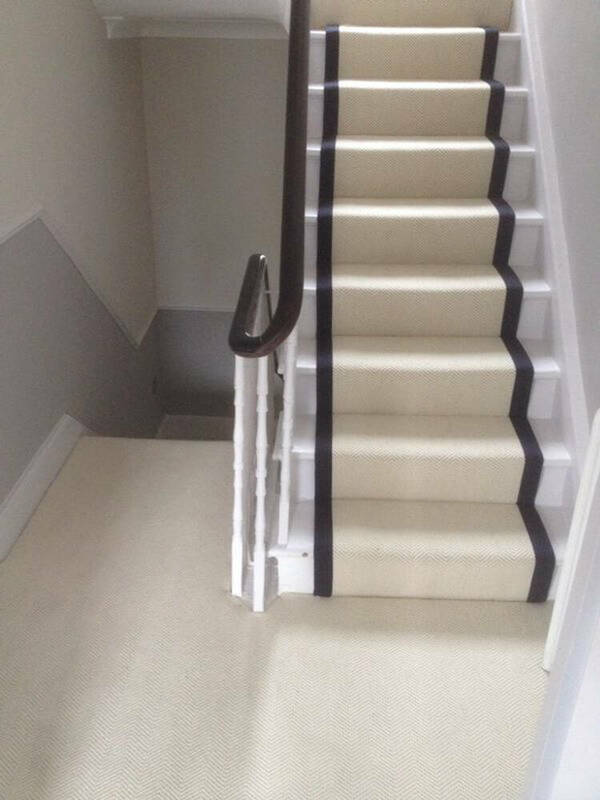 Considering a new carpet or carpet tiles for your home? Don’t hesitate to call us on 020 8249 9726 or click here to complete the contact form and we will be in contact within 24 hours.